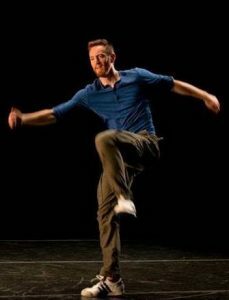 This week on Bill and Dylan talk with Graham Brown, the choreographer and creator of the hit show Sonder. What is Sonder? It’s not just dance. It’s not just a play. It’s… well, you’ll have to listen to find out. This entry was posted in Podcast Episodes and tagged Bill Allred, Dance, DylanAllred, Graham Brown, SaltLakeCity, Sonder, The Let. Bookmark the permalink.